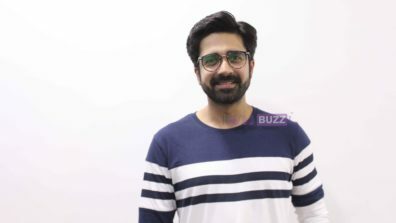 Life OK’s reincarnation drama with Avinash Sachdev as lead will see a new development with seasoned actor Manish Goel coming on board. 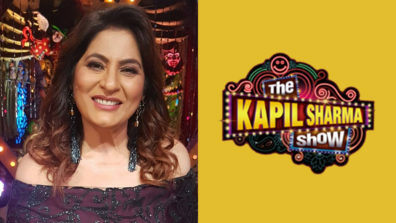 White Horse International, helmed by Anuradha Sarin has marched ahead with its plans with respect to its upcoming show on Life OK!! 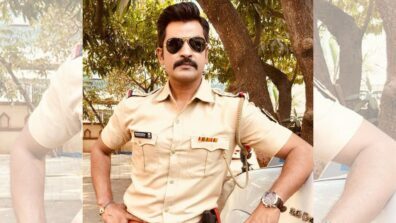 On the auspicious day of Akshaya Tritiya last week, the revenge thriller with Avinash Sachdev as lead has gone on floor!! 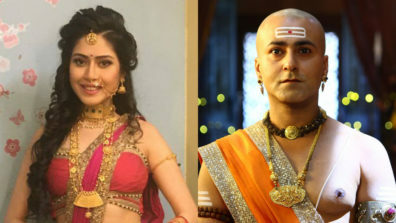 The intriguing concept actually had Avinash as the main hero and Manav Gohil slated to play the anti hero, with both of them having shot for the pilot. However, we at Indianwikimedia.com have got to hear that Manav Gohil is no longer part of the show. News coming to us right now is that Manish Goel, yet another seasoned campaigner has been finalized for the prime role. As for Manish, the actor needs no introduction. An actor with oodles of experience in the craft, he was last seen in a very different avatar in & TV’s Bhagyalakshmi. 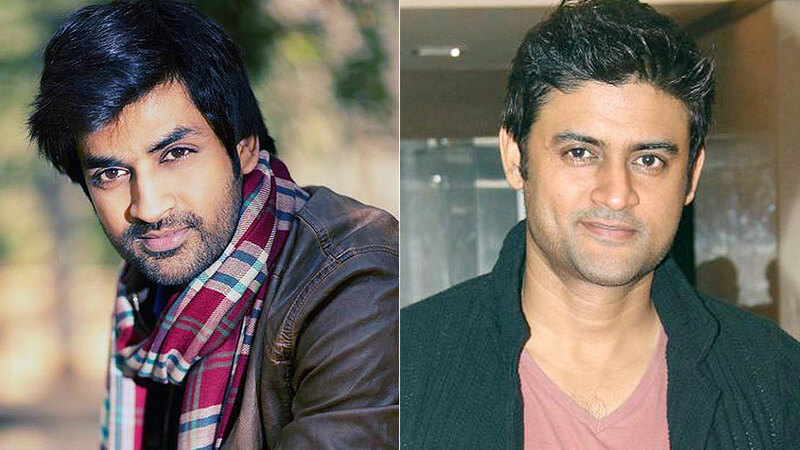 Are you ready for the clash of the titans – Avinash Sachdev and Manish Goel? 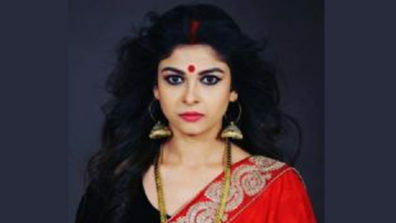 We also reached out to Producer Anuradha Sarin, but could not connect to her.